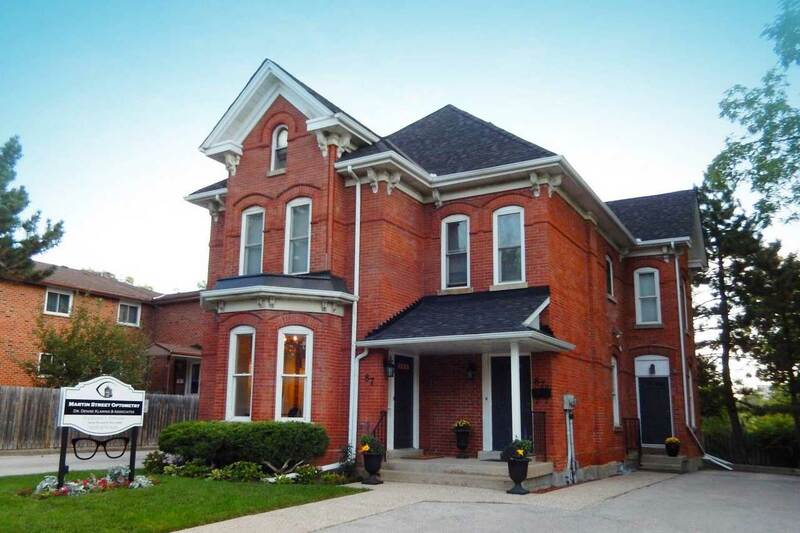 Martin Street Optometry is located in historic downtown Milton on Martin Street across from Mill Pond. 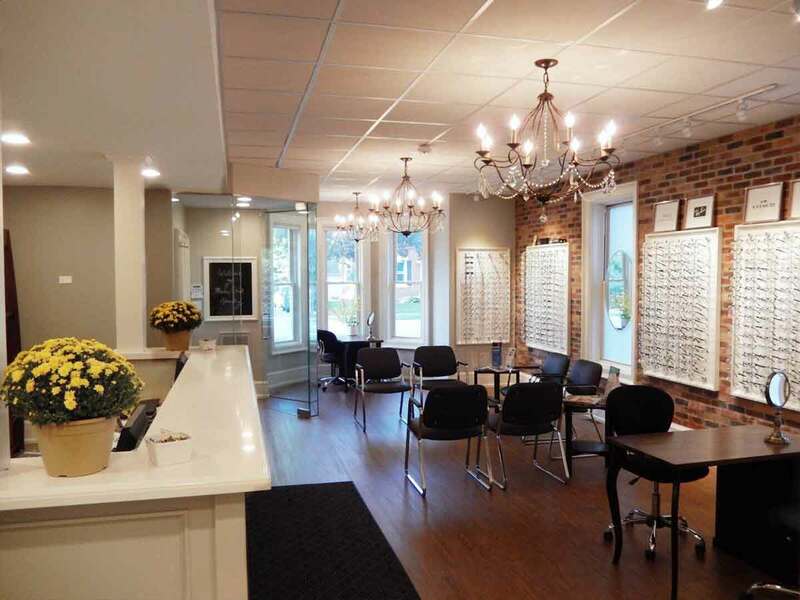 We are proud to be providing eye care to the residents of Milton and the surrounding Halton Region for more than 40 years. This was previously the practice of Dr. Les Laughren who is now retired. It is now the practice of Dr. Denise Klaming and Associates. Our optometrists are committed to caring for the health of your eyes. 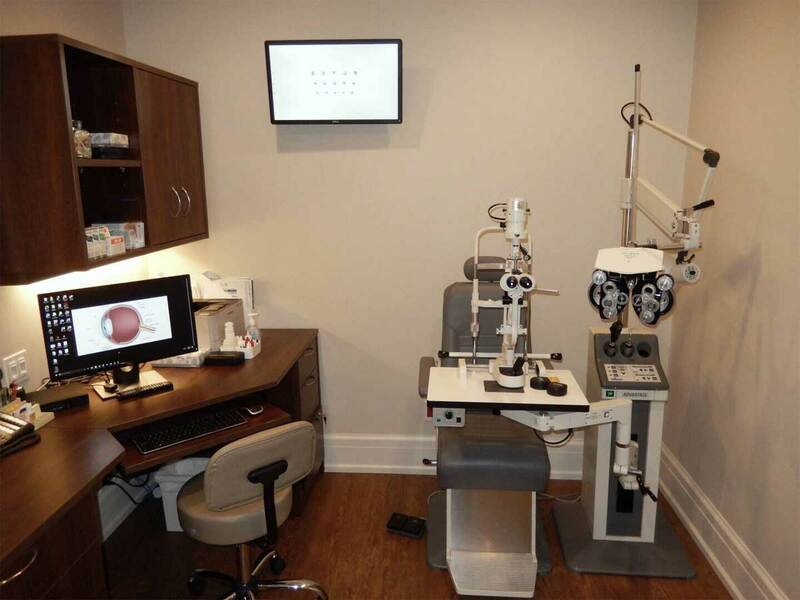 Come experience an eye exam with caring doctors and modern technology. We offer stellar customer service, and the largest selection of designer frames in our Optical Boutique. From sports to hobbies to everyday eyeglasses, we have something for everyone. 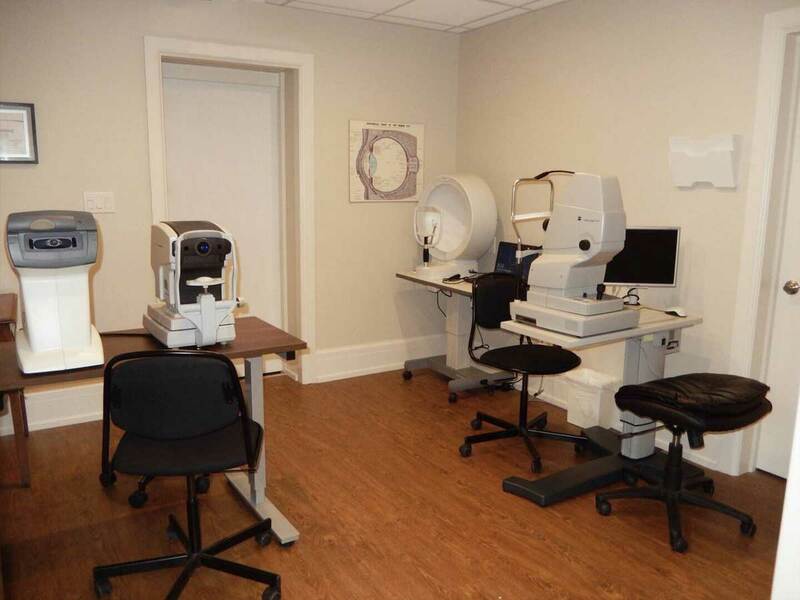 We provide top quality Zeiss lenses to assist all of our patients fulfill their vision needs. Let us help you see and look your best.